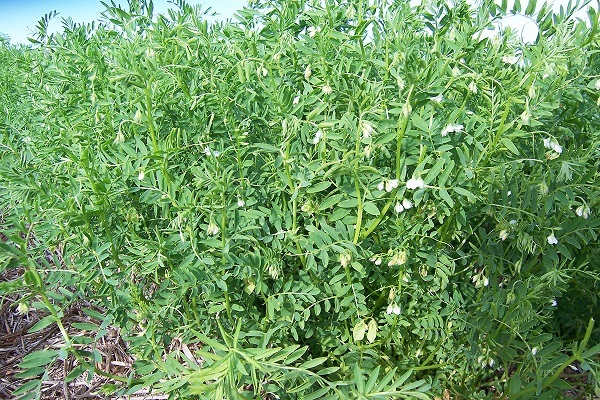 2019 heralds promise that chickpeas and lentils will hold at the improved price levels reached at the end of last year. However, markets are likely to remain volatile and driven by developments in India – the world’s largest producer and consumer of pulses – according to agribusiness banking specialist, Rabobank. 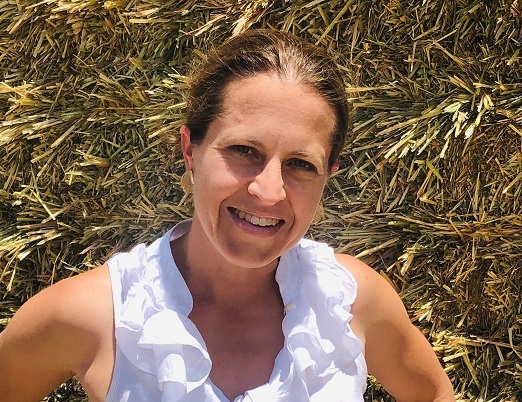 With future pulse price swings set to be driven by any changes in Indian supply, Rabobank senior grains and oilseeds analyst Cheryl Kalisch Gordon said India had ramped up support policies and programs over recent years to increase its pulse production in the pursuit of attaining self-sufficiency. “We’re looking at a situation where we have seen a significant uplift in India’s pulse production over the past couple of years,” Dr Kalisch Gordon said. Dr Kalisch Gordon said this “massive jump” had seen India’s pulse production increase from 16-17 million tonnes in 2016/17 to 23-24 million tonnes in 2017/18. She said Rabobank believed the excess domestic pulse supply seen in India in the past two seasons would continue in 2018/19 as well, though with a likely lower surplus. “And until we see a major disruption in their domestic production, it is unlikely India will be back in the market again as a significant pulse importer,” she said. India’s domestic supply was, however, still highly dependent on the monsoon and weather in general. And current dry conditions, together with a reduction in Indian (rabi) pulse plantings – down around 10 per cent on last year according to Indian government data – could see this year’s overall crop come in seven to eight per cent lower than last year. “If the so-far less-than-favourable monsoon season continues, we could see India come back into the market looking for imports,” Dr Kalisch Gordon said. She said any changes in government import policies would also have a bearing on prices. “For changes in policy though – such as the extension of temporary bans, the opening of doors for any imports like yellow peas or the removal of tariffs – we expect we’ll need to wait until closer to the middle of 2019 and after Indian general elections,” she said. In light of the current situation in India, Dr Kalisch Gordon said, pulse markets would “continue to be on a rollercoaster”, but one that had a positive trajectory given growth prospects for the Indian market for pulses. “The dry conditions experienced for the current Indian crop, reduced Indian government stock levels as well as lower new crop supply availability from Canada and Australia could see pricing find some further strength above prevailing levels,” she said. For lentils, Dr Kalisch Gordon said, elevated levels of Australian (and also to a degree Canadian) stocks were expected to limit much more upside in pricing – despite low new crop supply. For chickpeas though, there would appear to be more upside, given Australia’s now-low stocks and small 2018 harvest. “However, the Indian reinstatement of another three-month ban on the import of dry peas at the beginning of January does not suggest that India is near to removing pulse tariffs which is a dampener on the upside prospects for chickpea prices,” she said.